With Android 6.0.1, which began rolling out today, comes support for over 200 new unicode emoji and accompanying graphics. No, I do not have a chart of all the new emoji. Sorry. 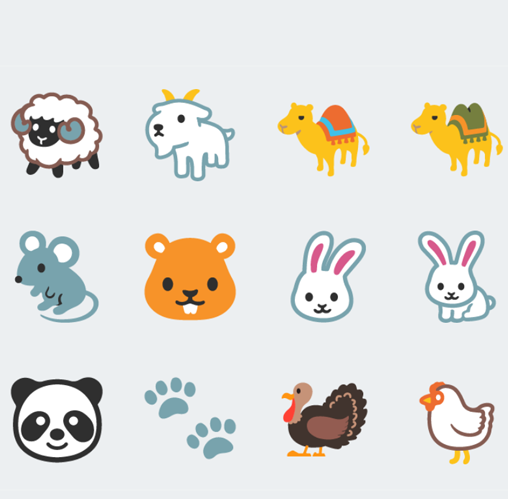 What I do have is the now-current picture of every single emoji on Android. There are a lot. I'm sorry not all of these are perfectly spaced and aligned to the pixel, but I did what I could in an hour or so.